As well as installing new boilers and provide boiler servicing deals, Wheildon’s can also carry out boiler repairs. 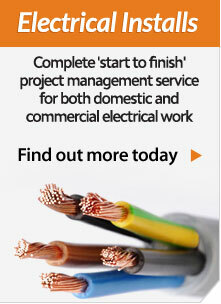 Our professional trained engineers are fully qualified to have your appliance up and running in no time. Our boiler repair services for both commercial and domestic boilers are provided throughout the North West. 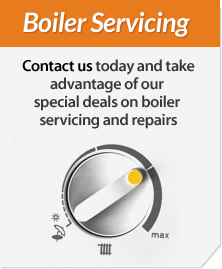 If you need your boiler repaired then please contact us on 015242 62330 or by the form on our Contact Us page. 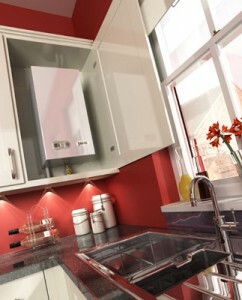 Our expert and experienced team can repair a wide range of boilers for a number of different manufacturers. We are official suppliers and installers for Vaillant boilers. Our vans & stockroom carry a wide variety of parts for major manufacturers. If for some reason we do not have a specific part then our suppliers will usually source them within 48 hours. Sometimes repairing a boiler can be uneconomical, Wheildon’s can provide new, cost effective and energy efficient boilers that will help reduce your bills. 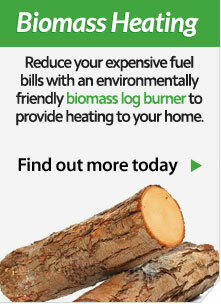 For more information, see our Energy Efficient Boilers page. We are based in Low Bentham in North Yorkshire, right on the border of Lancashire and Cumbria. 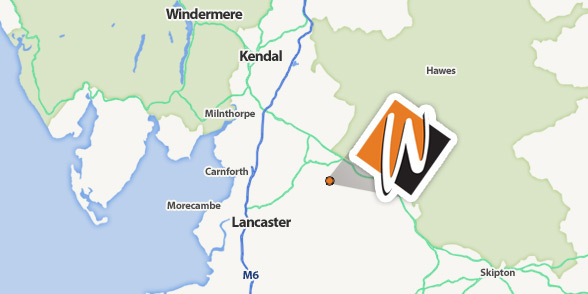 RM Wheildon’s has been providing heating services to the area including Ingleton, Preston, Lancaster, Skipton and Kendal for over 40 years.